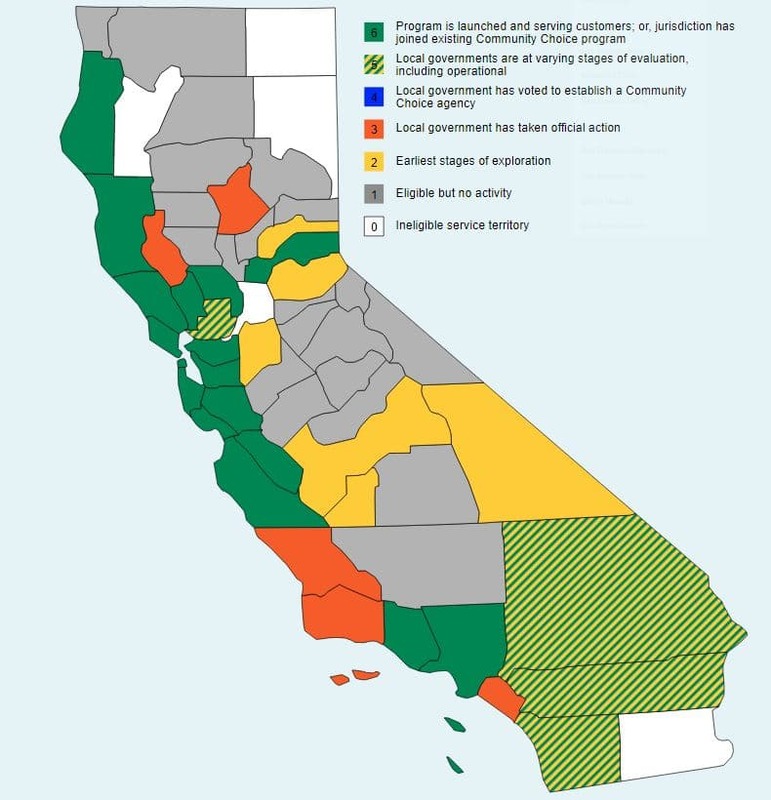 In October 2016 the first five Community Choice agencies formed a formal association called the California Community Choice Association, committed to protecting the interests of California’s Community Choice clean electricity providers and their customers. Once a Community Choice effort is further along, technical studies are completed, and the community is approaching the launch of a Community Choice Energy program, Electric Service Providers (ESPs) come into play. ESPs are the companies that supply wholesale electricity and/or assist in developing electricity generation assets. The California Public Utilities Commission maintains a list of Electric Service Providers registered to operate in California. Sacramento lobbying firm with substantial experience and expertise in Community Choice legislative and regulatory matters.